follow site Enjoy a wide variety of articles, cartoons, and other postings designed just for you, cat lover! Enter our MyThreeCats.com Favfurrite Holiday Cat Photo Contest! We know you have that one amazing holiday cat photo that your friends think will go viral if you post it! Winner’s photos will be posted on our Blog, Facebook, Instagram and Twitter pages! http://carlisletheacarlisletheatre.org/wp-login.php Click here to enter now, through Wednesday, December 5th. Full contest rules are posted click here. Once you enter, you’ll receive a great bonus offer from us. Find out more by entering! 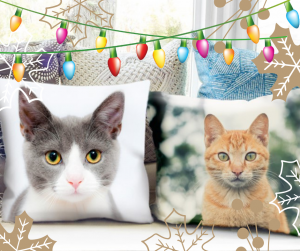 Also, check out our Holiday Gift Guide, brimming with ideal gifts for your favorite cats and cat lovers! 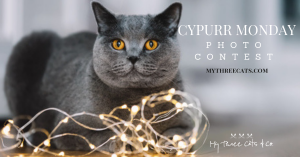 Next Next post: Announcing MyThreeCats.com’s 2018 Favfurrite Holiday Cat Photo Winners!